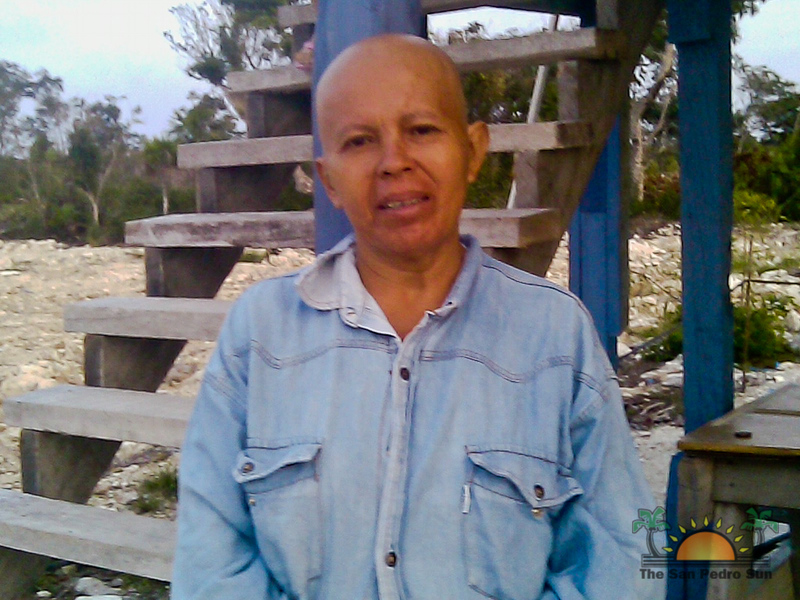 Fermina Chavarria, 20 year resident of San Pedro was diagnosed with breast cancer in 2010 and since undergone one operation and Chemotherapy sessions. The family is working on raising funds to help with her treatment, which have become very extremely costly over the years. Presently they are holding a raffle of a Nokia Smart phone to be raffled on Mother’s Day, Sunday May 13th. The raffle tickets are $5 each and may be purchased by calling Rosaria 660-4067 or Kenrick 664-4212. Supa G at Coconuts tonight!